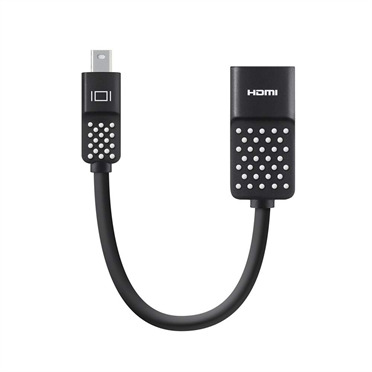 The ultimate update for your legacy VGA devices, the Universal HDMI to VGA Adapter allows you to seamlessly stream content from HDMI devices like Chromecast, Apple TV and other HDMI-capable devices to your projector, TV or other VGA display. 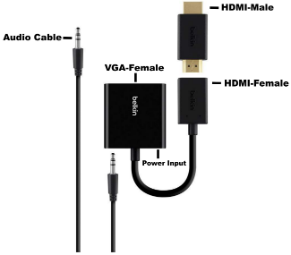 Unlike other VGA adapters, it adapts to both HDMI-M and HDMI-F connectors without skipping a beat. 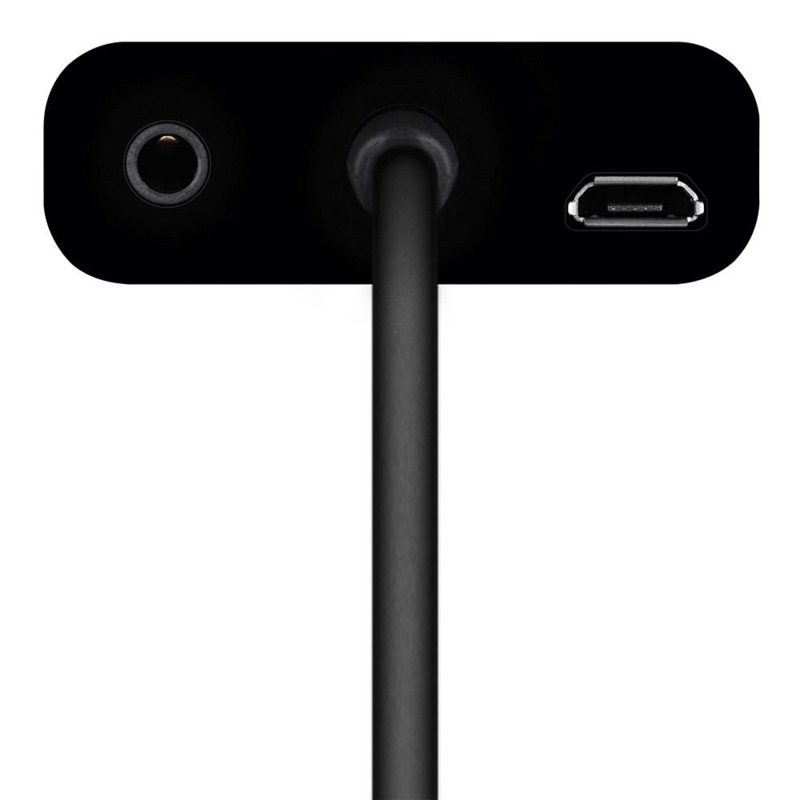 What's more, it includes an audio cable, to bring sound to your VGA device, perhaps for the very first time. 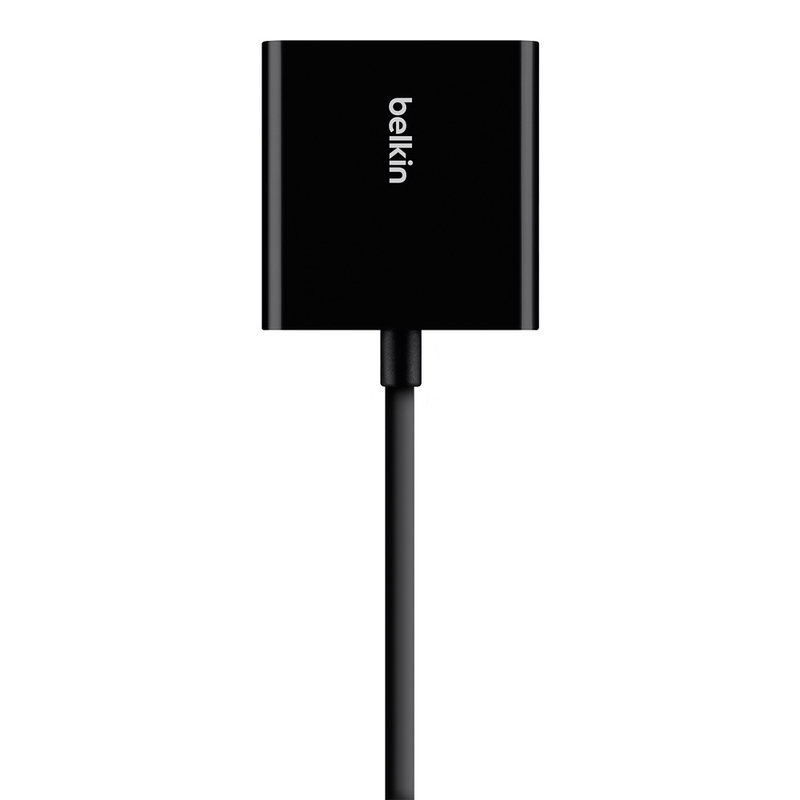 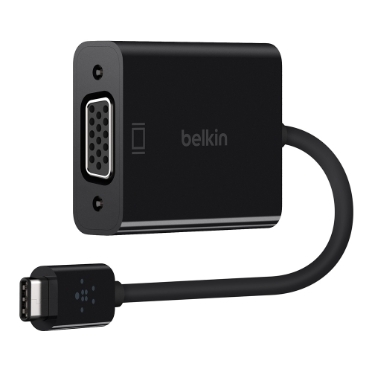 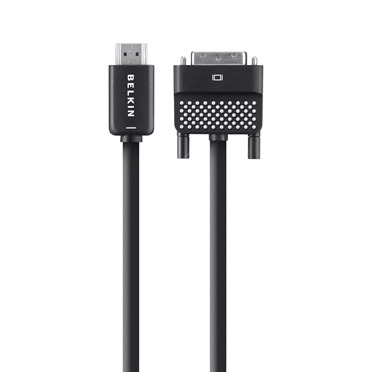 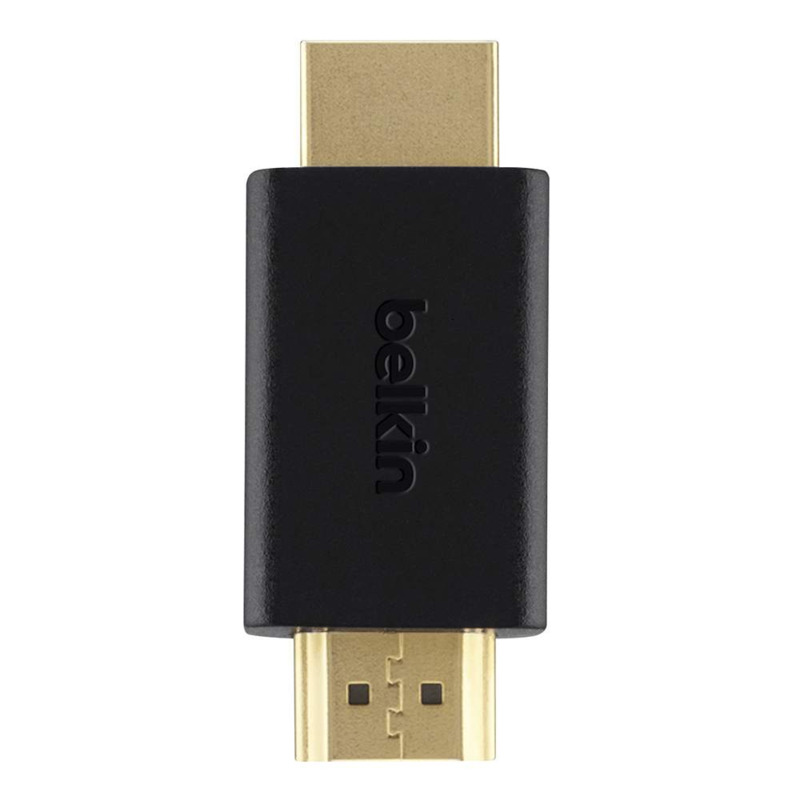 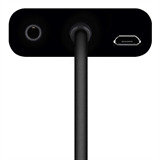 Includes adapters for both HDMI-M devices (such as Apple TV), and HDMI-F (such as Chromecast) to connect flawlessly to your projector. Modernize legacy projectors and televisions with the Universal HDMI to VGA Adapter. 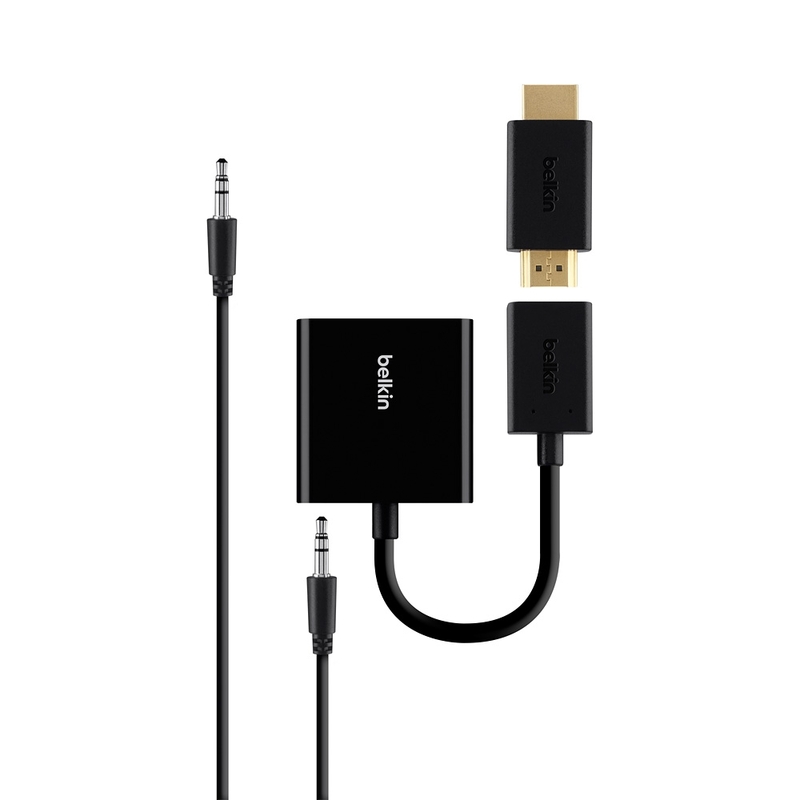 It's purpose-built to work flawlessly with the latest developments in mobile mirroring and streaming technology. Comes "out-of-the-box" ready with simple installation instructions, so it's user friendly and easy to set up. 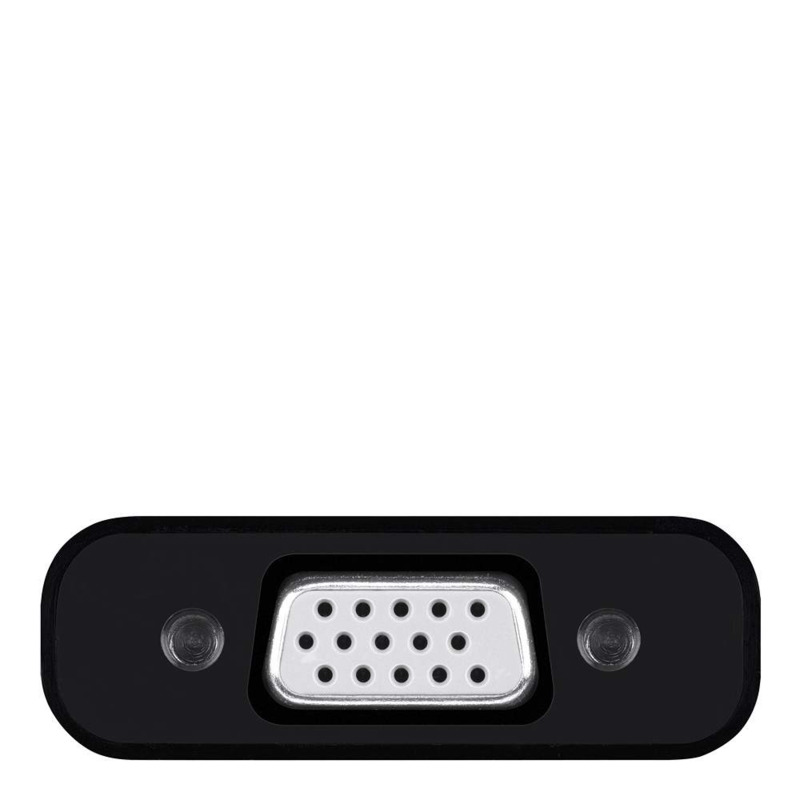 VGA connections only carry visual information. 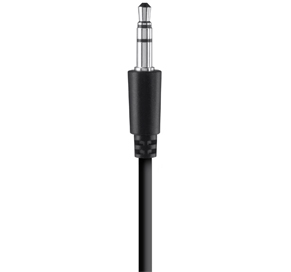 The included audio cable ensures your content arrives complete with sound. 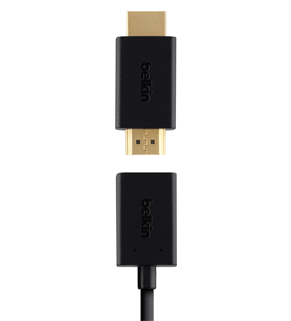 Fully tested in USA-based laboratories to confirm functional performance and compatibility. 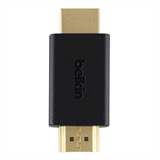 Certified to strict FCC & CE specifications.